Starting to get a little cabin fever. Six days inside the house with nothing but nursing, eating, breast pumping, maybe a shower, repeat – it was time to get outside! Lovely brisk weather out today, I thought it might be a nice idea to get the family outdoors and go for a (short) walk. I am obviously still recovering from my 2nd cesarean and I am taking it very very slow. Definitely feeling the 9 year difference between baby #1 & #2! Baby Liam is 6 days old today and was so easy to snuggle up in his car seat. We got about half a block before Emry fought us to push the stroller. I was too tired and pain-filled to do my normal patient correction – “Emry, let’s go over this again, it’s so much nicer to say “Mommy, may I please push the stroller instead of just yanking the stroller away from me.” Instead I told her to knock it off…and so much for a nice walk! We are going to have our hands full with this new bundle of joy and her control issues. More on that later! Now back to the car seat/stroller combo. First time around I was on a very slim budget, and my baby gear consisted of Walmart special. Nothing wrong with being on a budget or Walmart special, but having been there, done that, I was so thankful to get the opportunity to have my choice of baby gear the second time around. 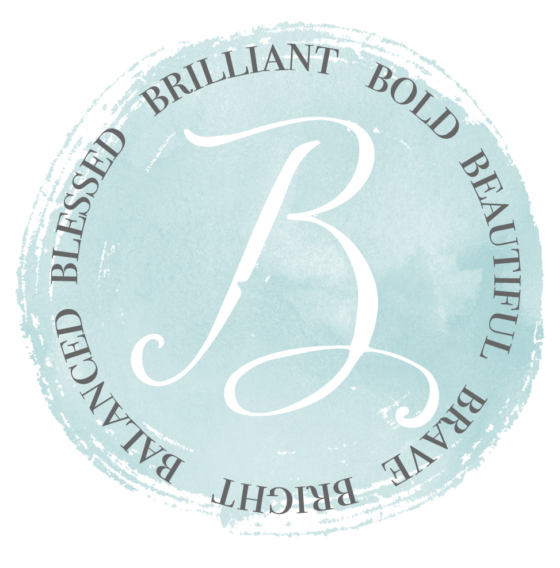 I did my due diligence and research, and WOW there is a lot of baby gear to choose from! After several blogs and reviews, we settled on the Chicco KeyFit 30 in Romantic. We had it installed professionally by an EMT and she affirmed our choice with gusto – when we pulled the box out of the back of our car she said “Awesome! You guys have the best car seat, it is the easiest to install and is one of the highest rated for safety.” She also had the same one for her children. Well needless to say, that took a load off of my shoulders and I was so happy to have her seal of approval. With 9 years between my children, I felt like I was a first-time parent again and was thankful for the affirmation. Onto the stroller. I bought a jogging stroller when Emry was a toddler, I do not even remember the brand – but it was bumpy, only had a fixed wheel, did not fold up nicely at all, and was not terribly enjoyable. 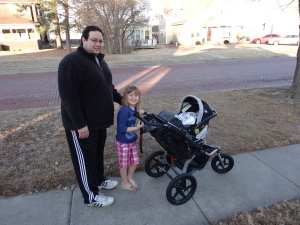 It was important for me to have a very reliable but comfortable outdoor stroller for baby #2. I do a lot of aerobic walking outdoors, so a good jogging stroller was a must, as was a swivel wheel because I don’t walk on flat, straight surfaces. Several mommy bloggers turned me on to the BOB Revolution SE. I wanted to try it first before making the rather large financial commitment, so I found a used one at REI for about 1/3 of the price before Liam was born. I loved it on sight, and was sold when I pushed it across the sale floor – the ride was smooth like butter. We used it for a few months before I bought a brand new one from Amazon because I wanted the warranty. I was able to sell the one from REI for $11 less than I bought it for – best $11 ever spent! Did I mention they hold their value as well? These strollers are amazing. Best part? You can buy car seat adapters for your brand of car seat that click into the BOB. (The click-in’s only work on the newer BOB’s, check this website to see if yours is compatible with the click-in adapters) Then you just click your car seat into the adapter, and walah! Instant car seat/stroller combo for baby until you feel comfortable walking/jogging with baby in the stroller seat. Previous article	← Meeting big sister!